Part of finding out about any product is learning about the words used to describe it. This is as true of cabinetry as of anything else. 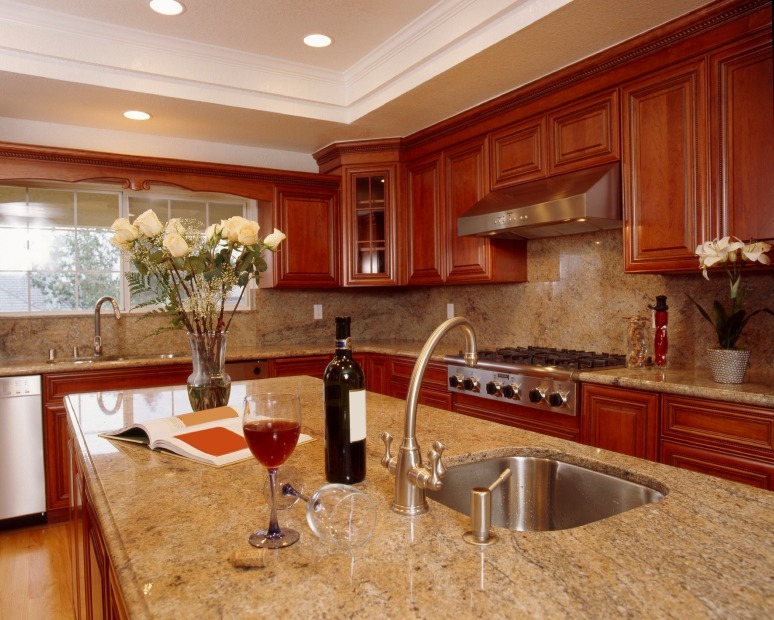 So let’s look at three important terms used to describe kitchen and bath cabinets and what they refer to. 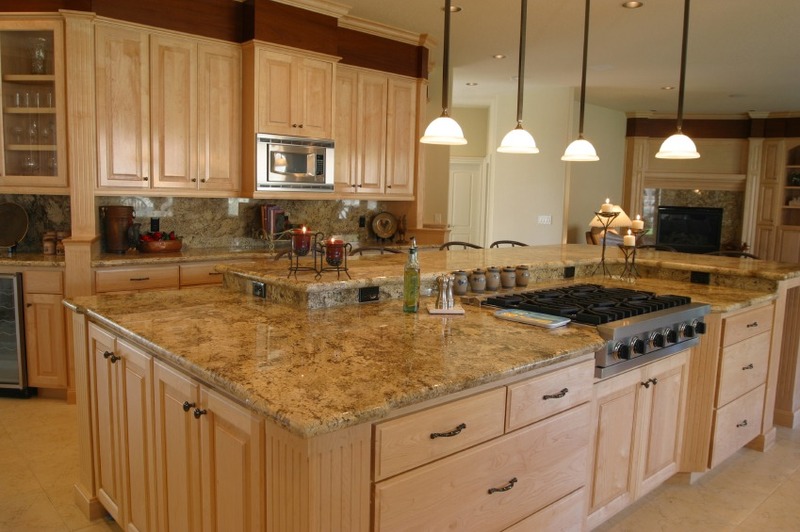 Stock This refers to cabinets that you buy  with no customization or modifications included in the purchase. Think of it as being like going to your local car dealership and buying a vehicle sitting on the lot, without choosing any add-ons or additional features. If it comes with an AM/FM radio, air conditioning, and cloth seats, then that’s what you get. Semi-custom These cabinets come pre-manufactured in a limited number of sizes and styles, but the customer can choose features such as color, knobs, hinges, etc. Going back to the car analogy, it’s like having to choose from the available models, but deciding whether your vehicle will have cloth or leather interior, power or manual windows, and be painted black, white, yellow, or red. Custom Cabinets like these are built one at a time, according to whatever sizes, styles, materials, colors, or other features the customer wants. Buying them would be like going to an automaker and having the company build a vehicle just for you, with the exact features and style you desire. No one else would have a cabinet exactly like yours. Deciding which of the above three cabinet types you should buy will depend on your needs, tastes, and budget. Some people will be happy with whatever is on display. Others may like what they see at the showroom or in a catalog, but will want to add or change some features. 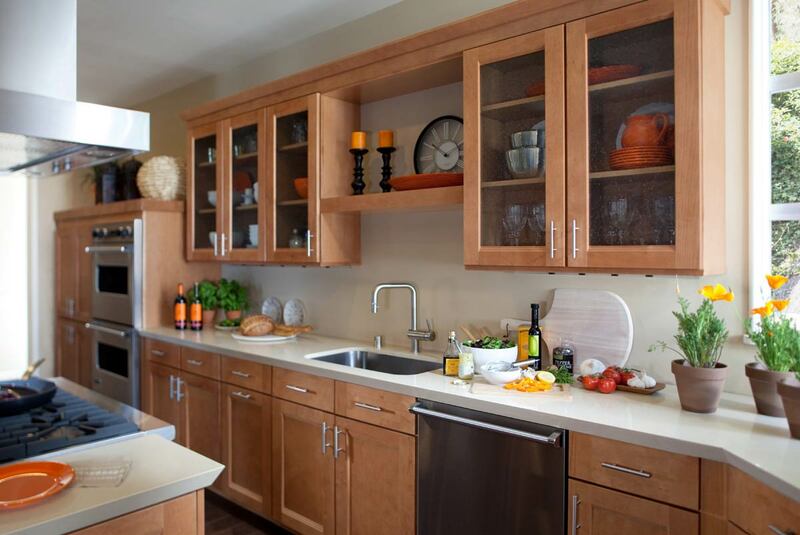 Still others might prefer to have their cabinets built to suit their kitchen design or home decor. The important thing is to deal with a company that will listen to you, understand your needs, and match you with a cabinet set that you’ll enjoy and which will fit within your budget. 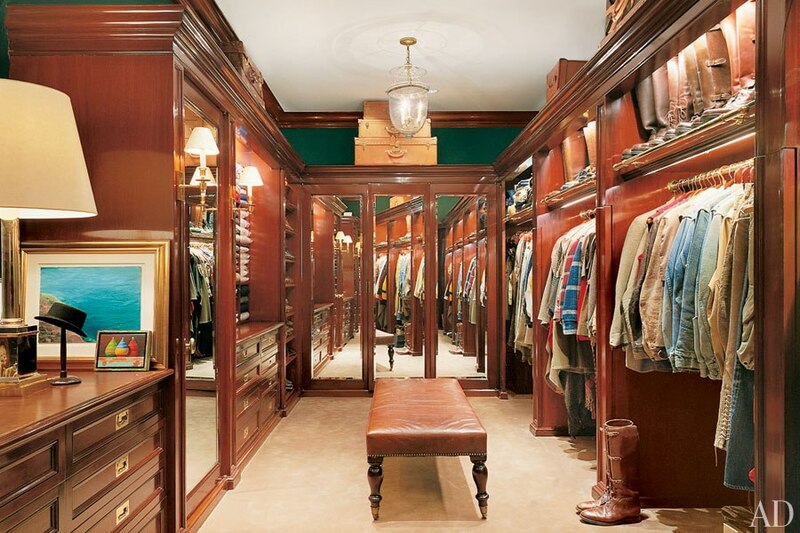 That’s exactly what we do here at Custom Closets and Cabinets. Give us a call or drop by to see us today. We look forward to earning your business.